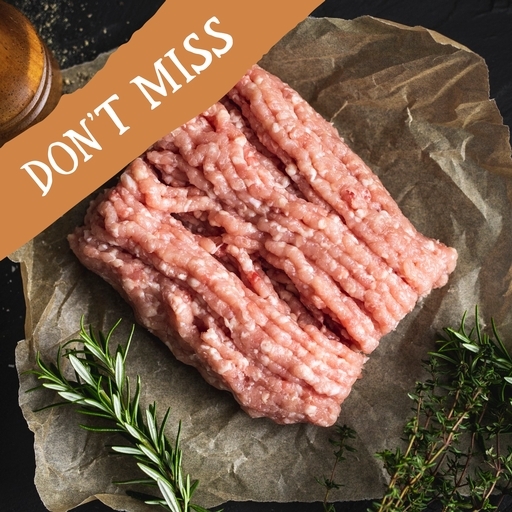 Lean, full-flavoured turkey mince from prime quality meat, not scraps. An underrated cut, but it makes fantastic meatballs, burgers and pasta sauces. Serves 4. A versatile alternative to minced beef in pasta sauces, burgers, meatballs etc. It is very lean so will cook fast, but is also happy slow-cooking into a ragù or chilli.